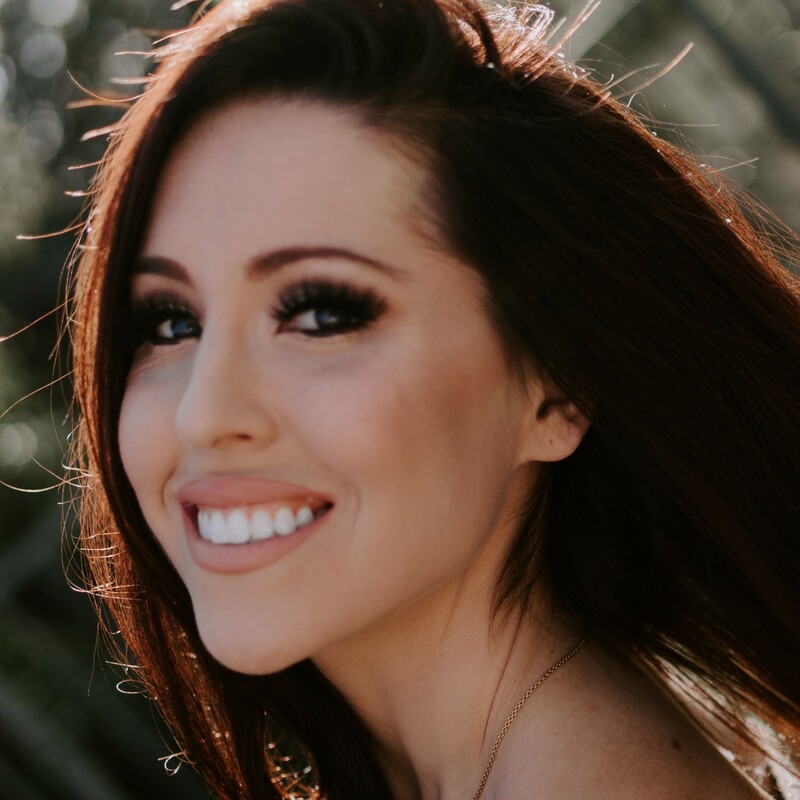 Taylor is a former NFL cheerleader who took it upon herself to heal her own health issues that come with excessive exercise, dieting, and not taking proper care of her body and soul. 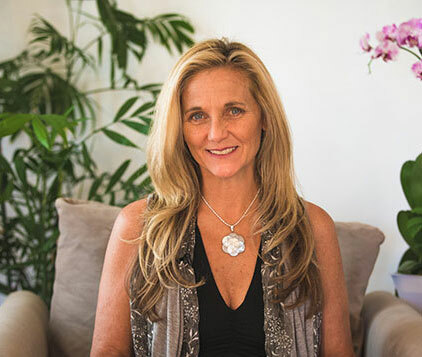 Though she views nutrition and exercise as an important aspect of overall health, she specializes on the mind and body connection and emotional healing to raise the frequency of the body to align to true health, confidence and joy. Enjoy Taylor’s FREE Manifestation Visualization gift HERE!